Coffee is a commonly consumed beverage because of its caffeine content, which has many different effects on the human body and can impact blood glucose levels. However, coffee appears to have different effects on blood glucose in the long term than in the short term, so more research needs to be done to determine the exact relationship between coffee and blood glucose. Caffeine stimulates your central nervous systems and other parts of your body, leading to a feeling of increased alertness and energy. The amount of caffeine in an 8-oz. serving of coffee can vary wildly, from 27 to 200 mg. Even coffee from major retailers can vary in its caffeine content; an 8-oz. serving of Dunkin' Donuts coffee may contain between 71 and 103 mg of caffeine. 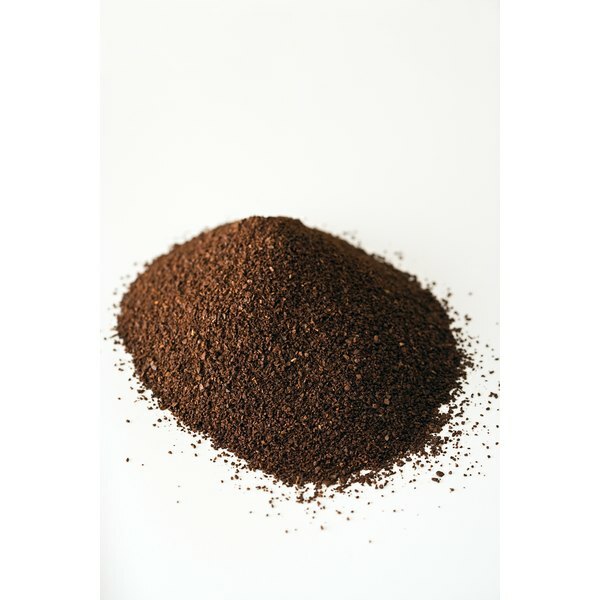 Instant coffee often has less caffeine. In the short term, caffeine can cause an increase in blood glucose levels. Caffeine decreases your body's sensitivity to insulin, a hormone that helps regulate blood glucose levels. By reducing your response to insulin, caffeine causes an increase in blood glucose levels. A study, published in a 2004 issue of "Diabetes Care" found that individuals had higher insulin levels after drinking coffee for four weeks and had higher blood glucose levels after two weeks. Although in the short term caffeine appears to increase blood glucose levels, it may have the opposite effect in the long term. In 2004, "The Journal of the American Medical Association" published a study that examined insulin sensitivity in individuals who were habitual coffee drinkers. This study found that coffee drinkers had increased insulin sensitivity, which suggests that in the long term coffee can decrease blood glucose levels. Chronically high blood sugar levels can damage your blood vessels, nerves and retinas. Because it is not clear how coffee drinking affects your blood glucose levels, you should talk to your doctor if you regularly drink coffee, particularly if you have diabetes. Your doctor may recommend testing your blood glucose levels to see if they are too high.